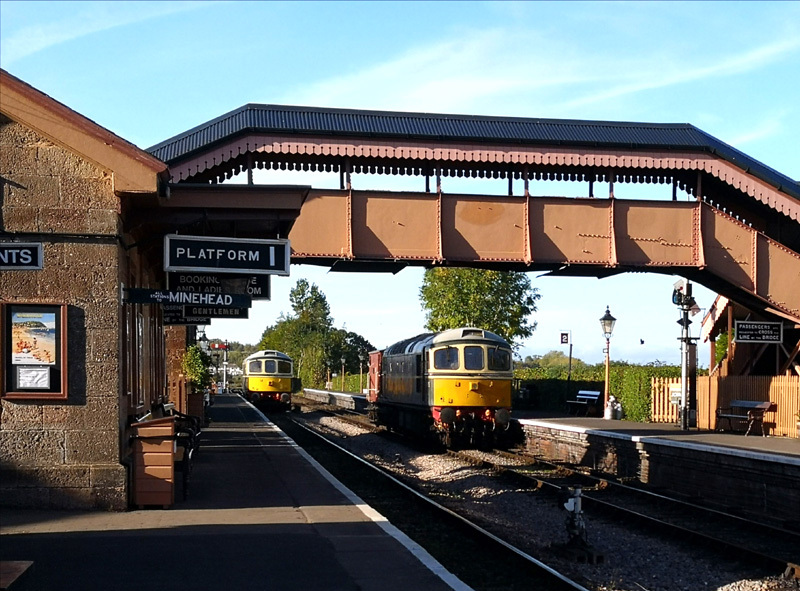 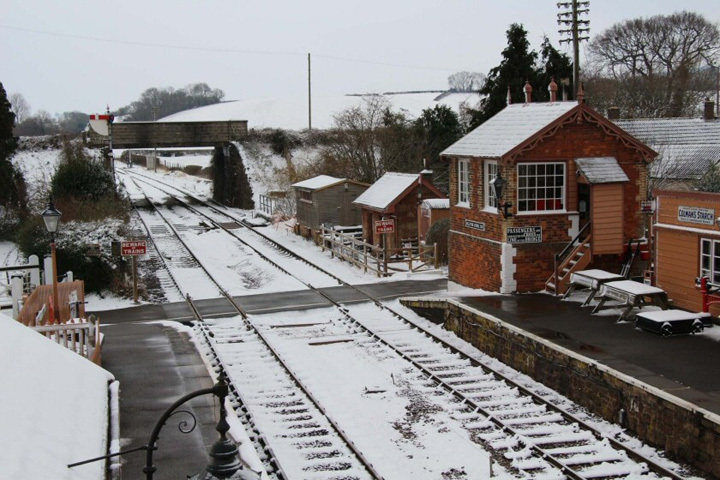 Send your Williton photos to us at stationpix@gmail.com The preferred format is JPEG. 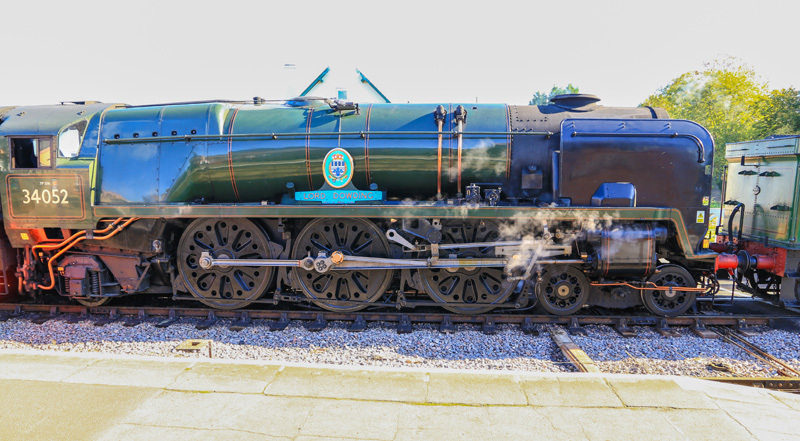 Images must be at least 640 pixels on the longest side. 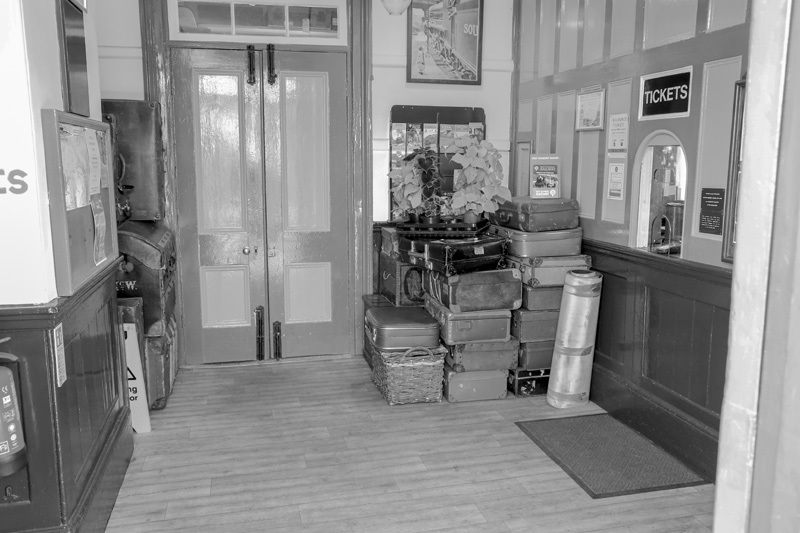 Include in the message the date the photograph was taken, whose copyright it is, and a brief description. 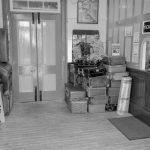 Each e-mail (message and attachments) must be less than 10mb. 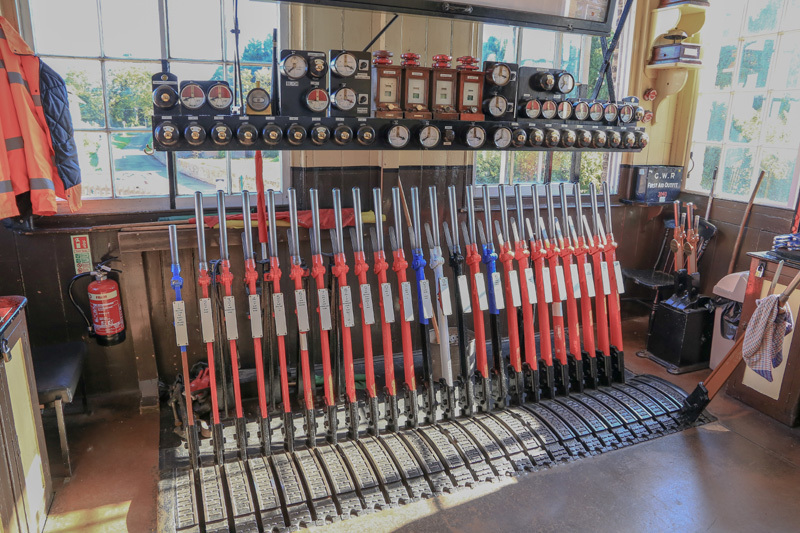 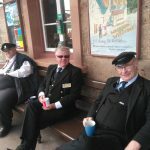 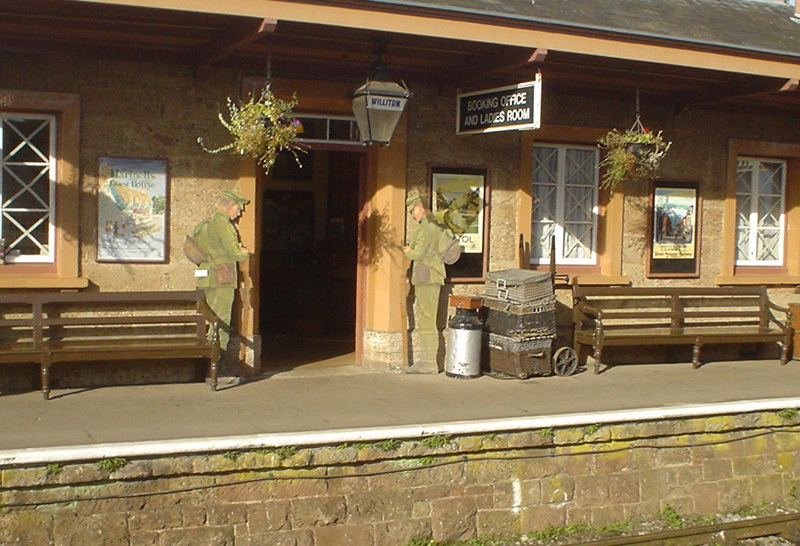 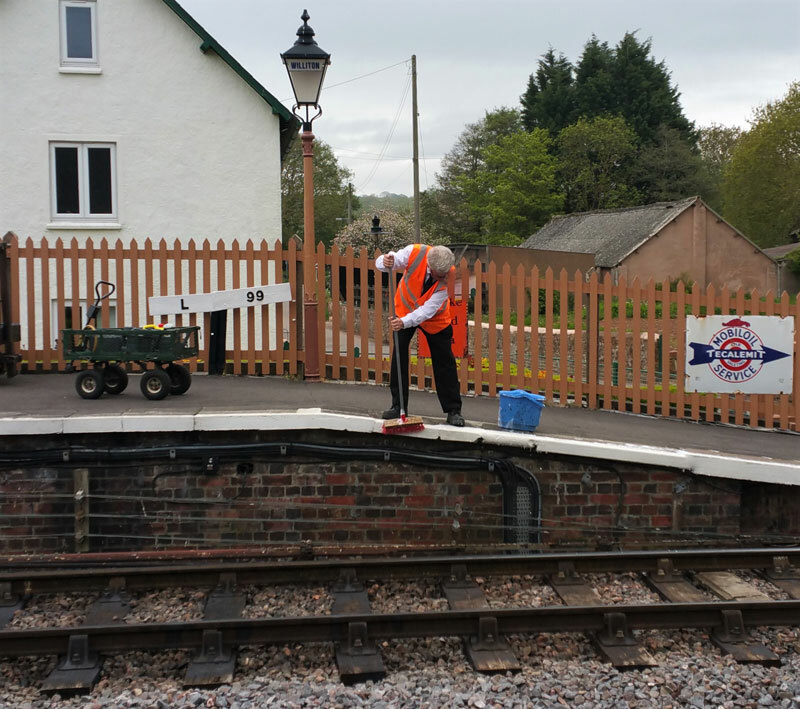 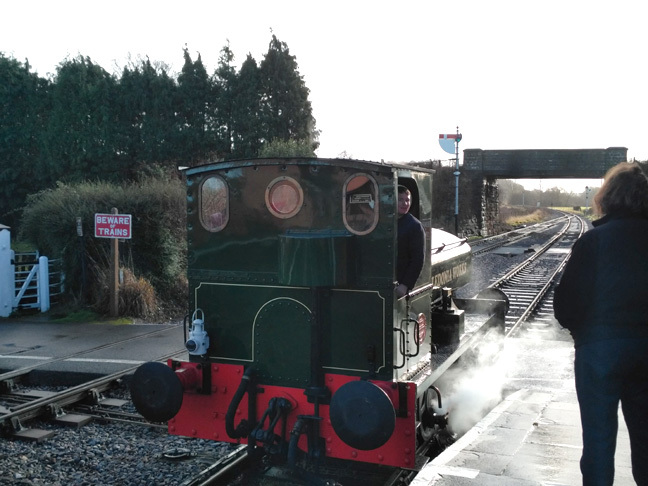 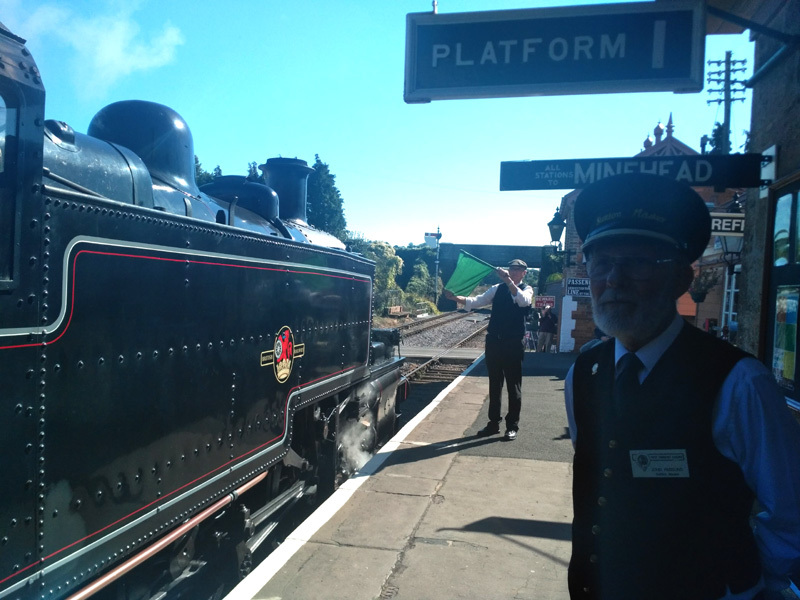 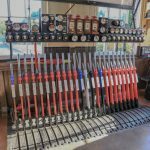 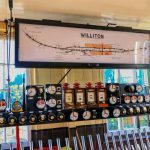 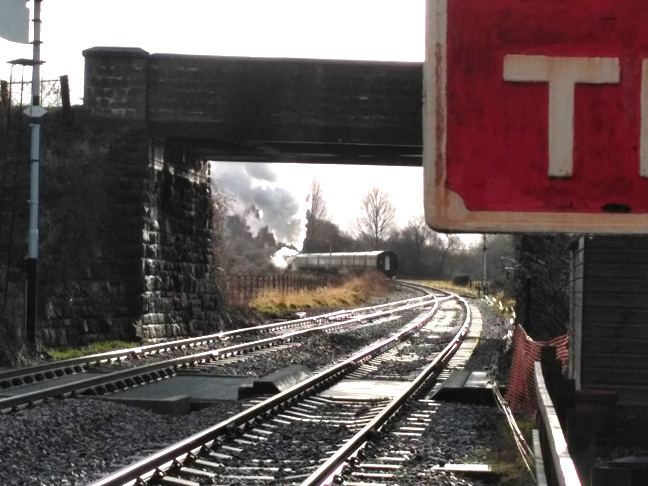 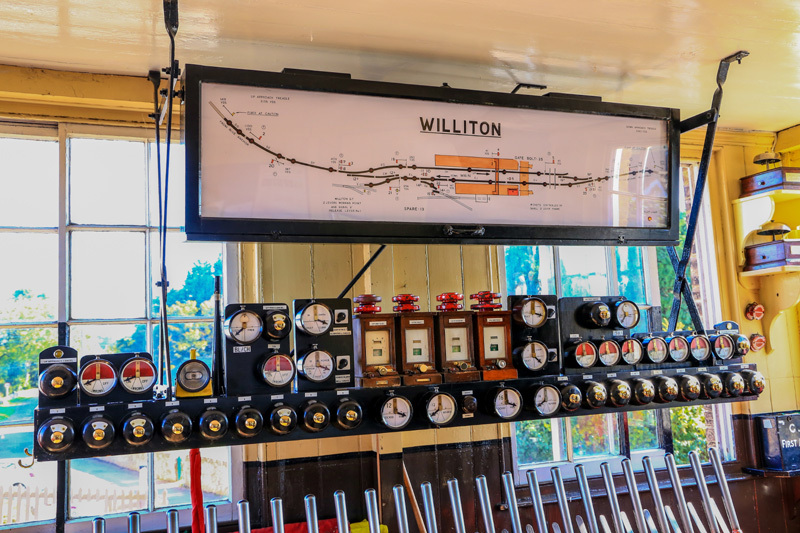 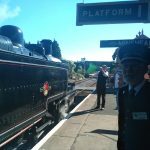 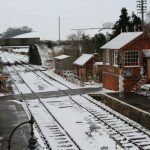 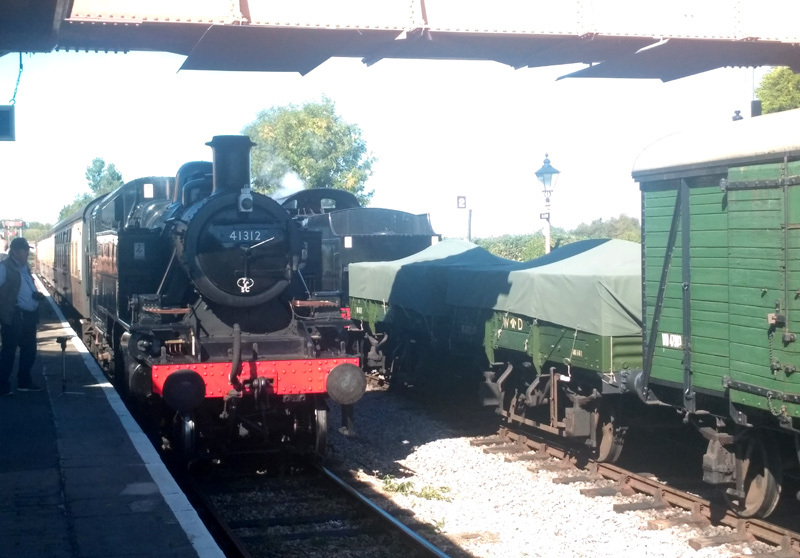 www.willitonstation.org.uk is an unofficial website featuring news, pictures and information about Williton Station ©Williton Station 2018. 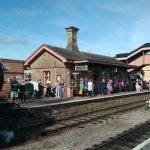 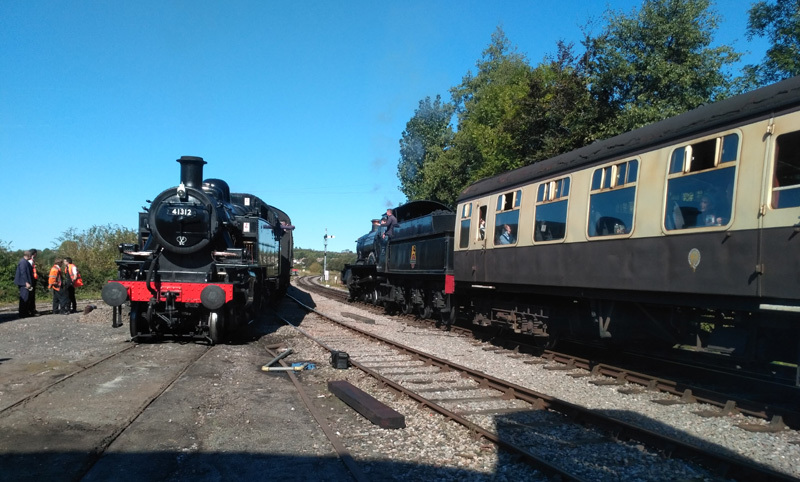 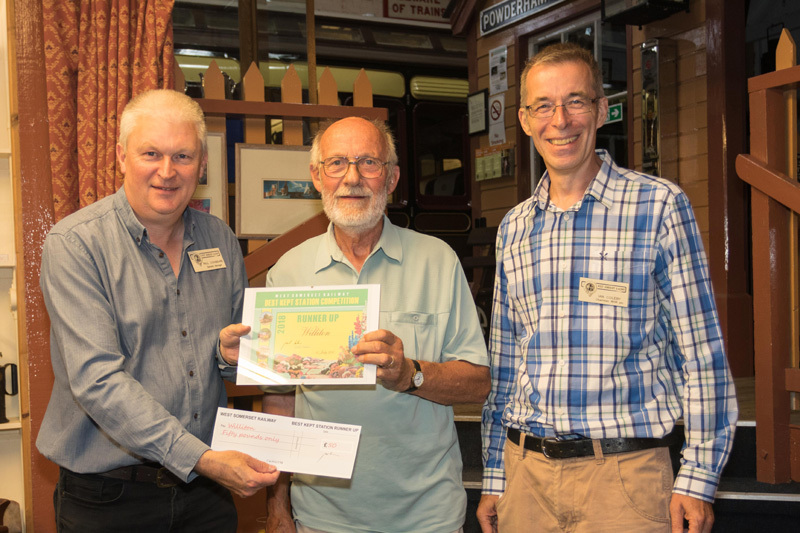 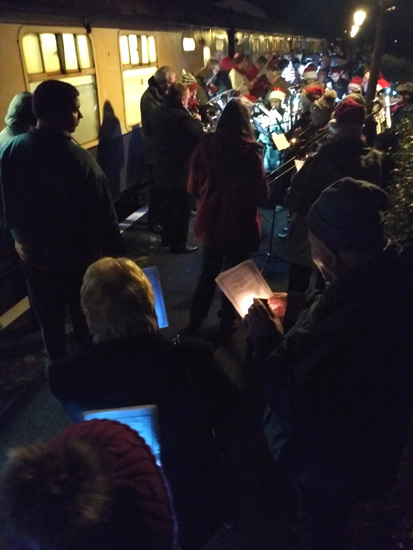 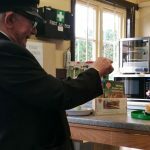 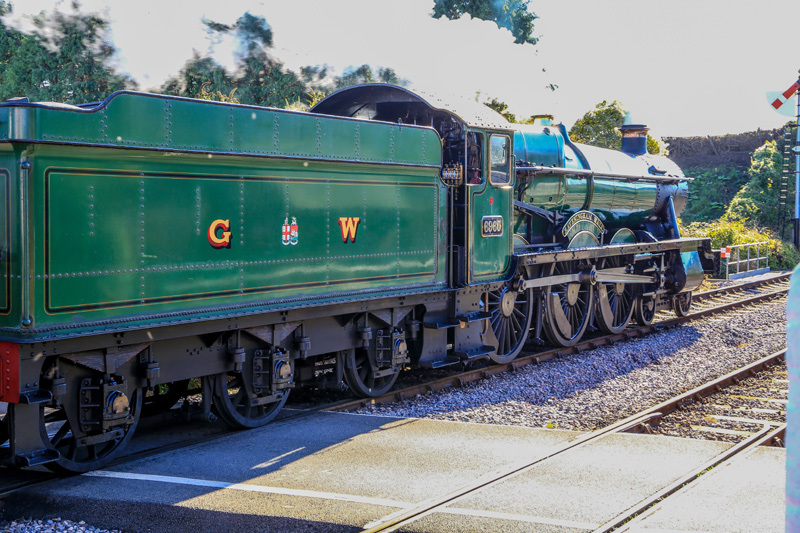 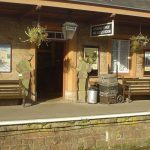 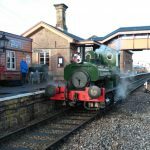 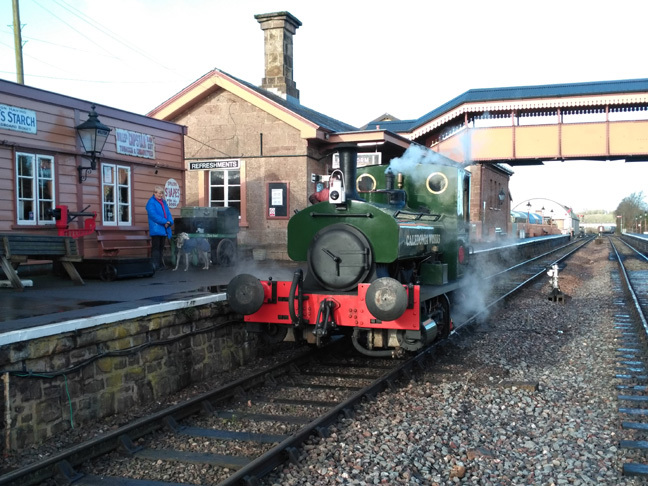 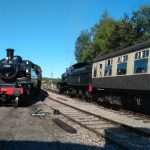 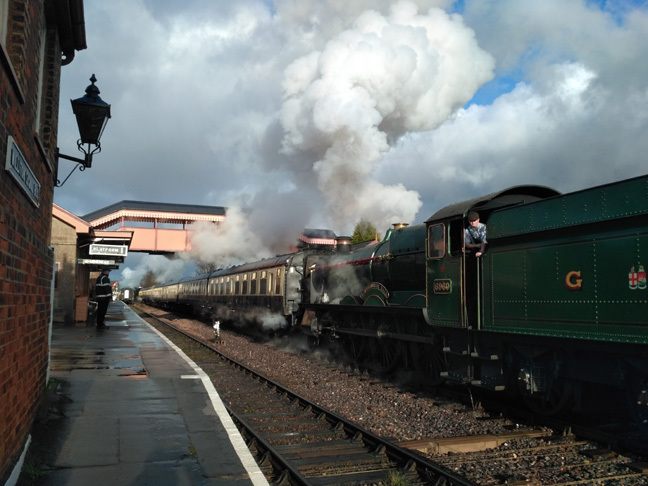 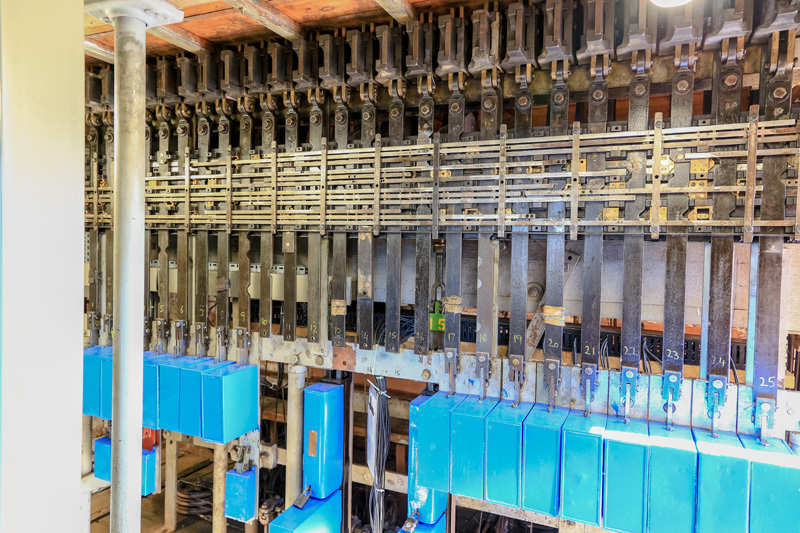 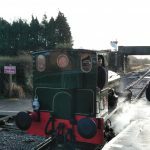 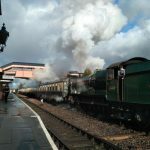 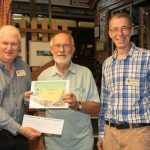 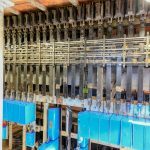 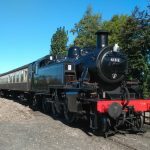 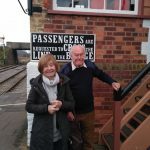 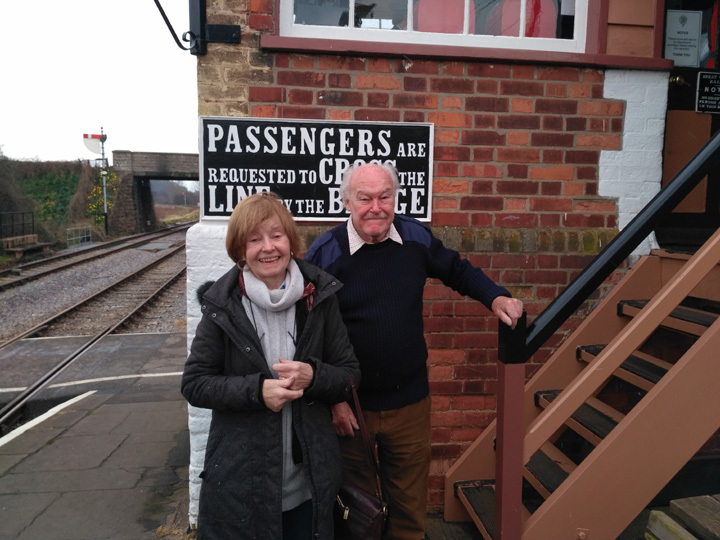 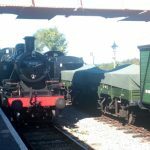 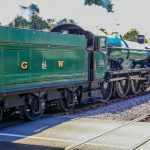 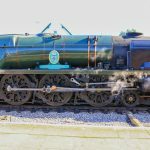 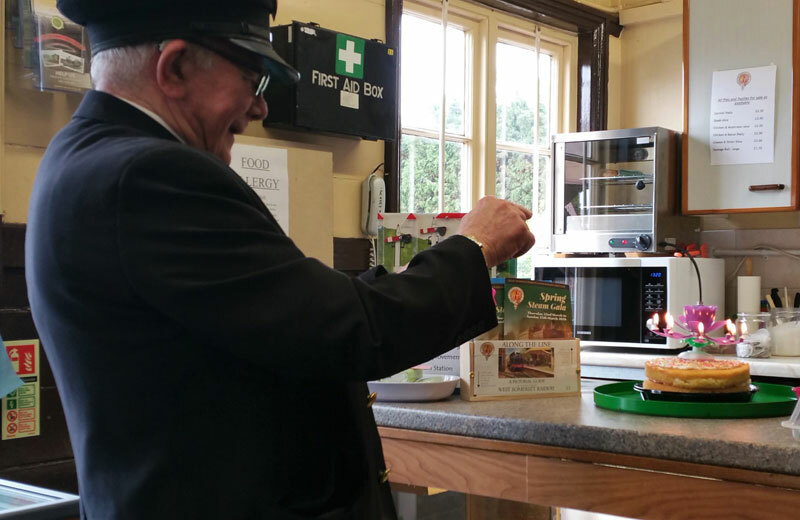 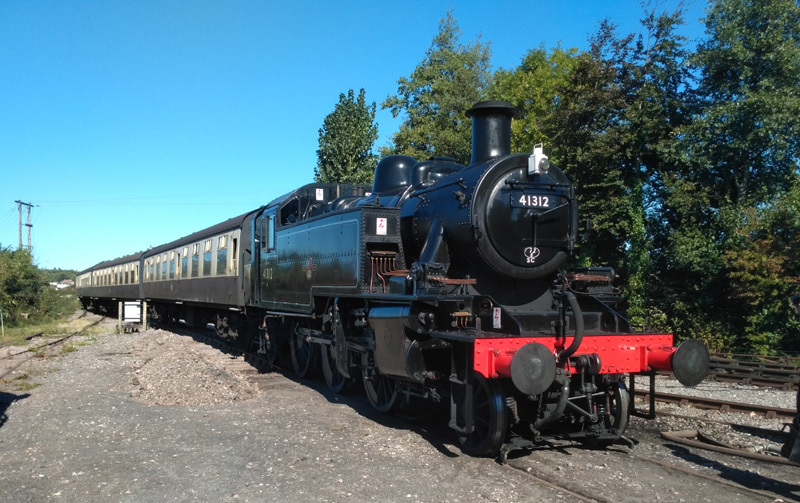 These pages are independent of, and are not officially supported by, the West Somerset Railway Plc or any of the affiliated organisations, unless specifically mentioned on the appropriate page. 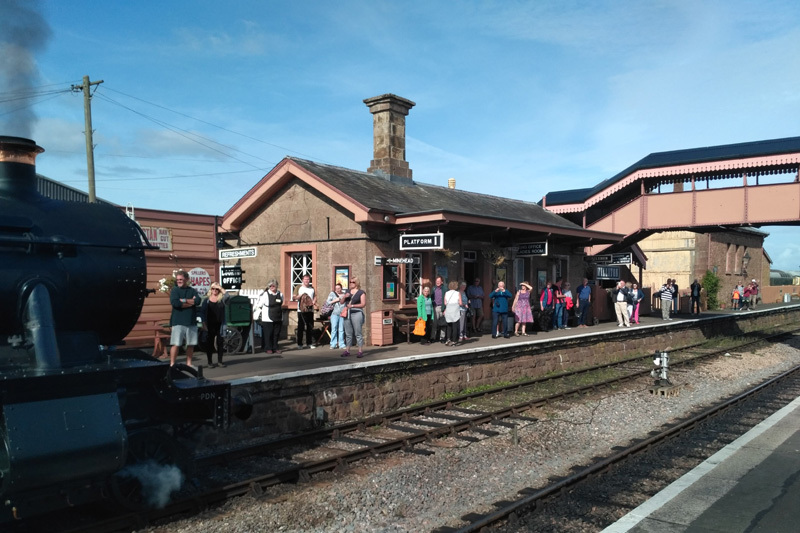 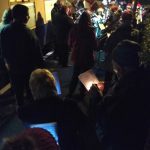 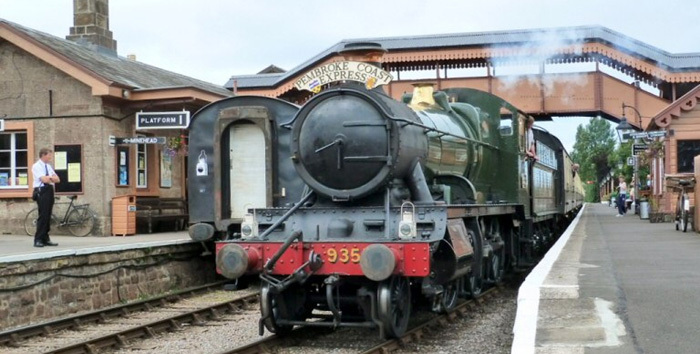 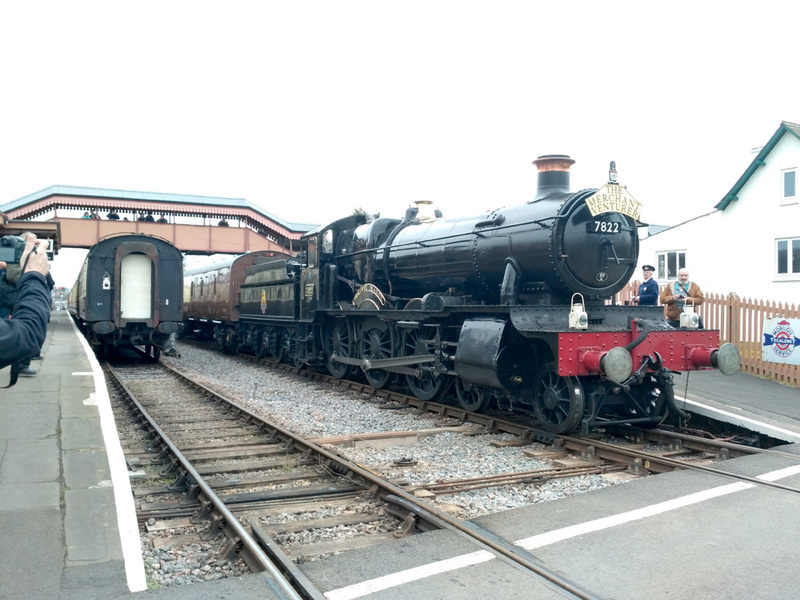 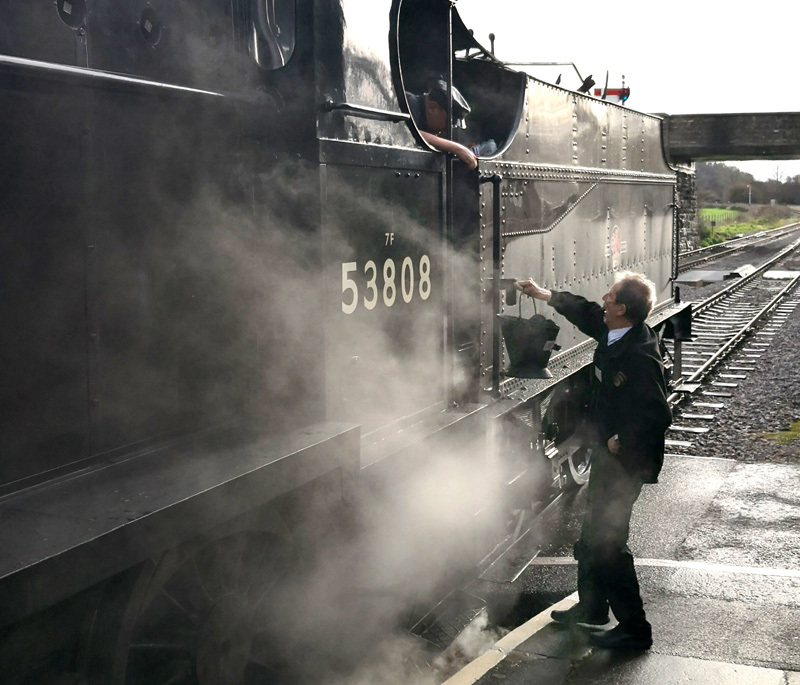 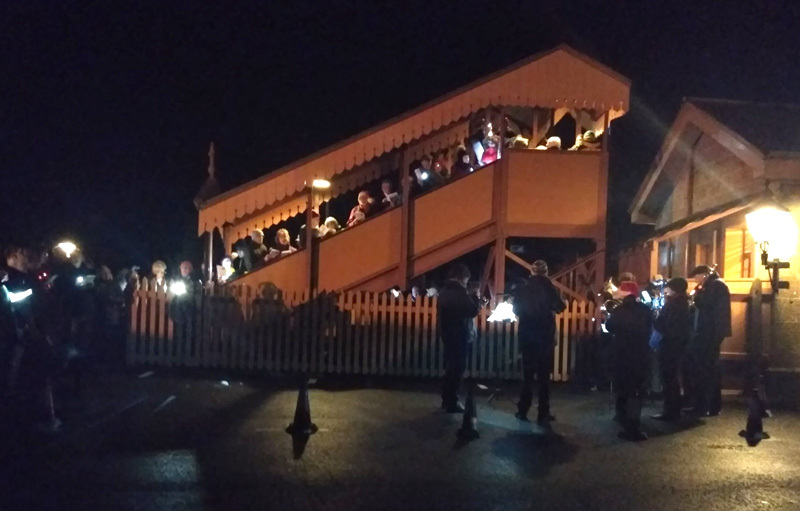 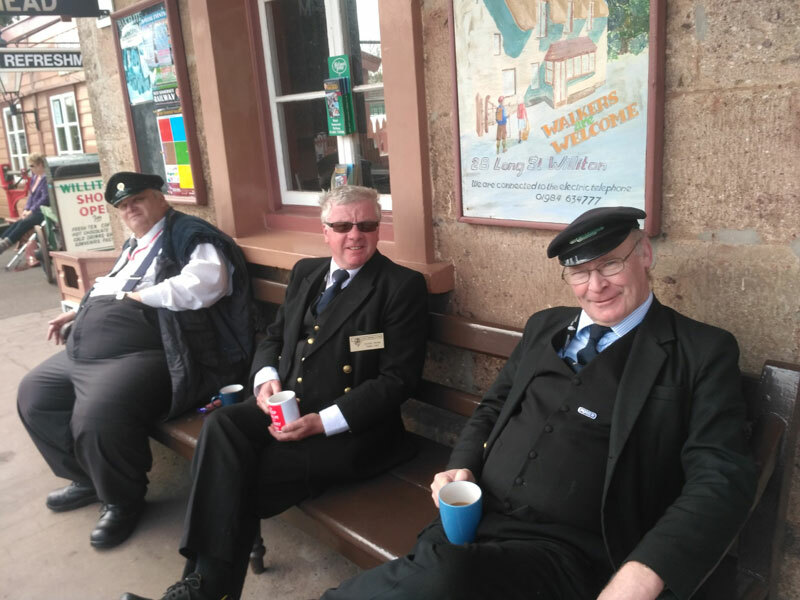 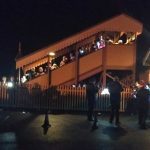 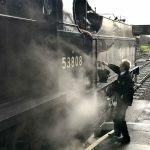 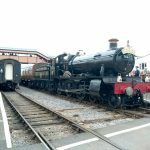 All information is believed correct but this web site's editors, the West Somerset Railway Plc or any of the affiliated organisations cannot be held responsible for any errors. 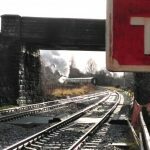 All photographs, drawings, diagrams and text are copyright of the respective photographers, artists and authors. 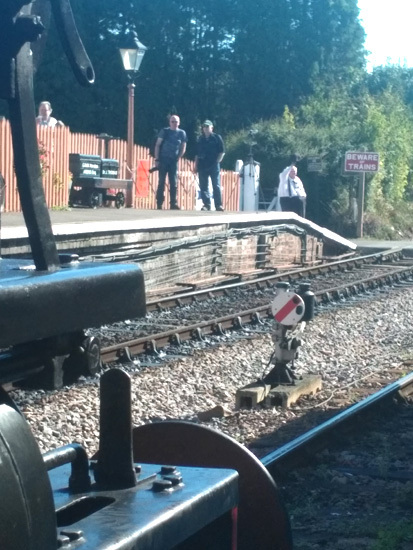 Some images, marked (cc) are licenced under a Creative Common Licence.